Each cape is 100% cotton and handmade in the USA by artisans from around the world. Artisans For Hope, the organization we use to manufacture our Capes, assist incoming refugees to develop the skills to learn to sew and be able to create jobs for each artisan. 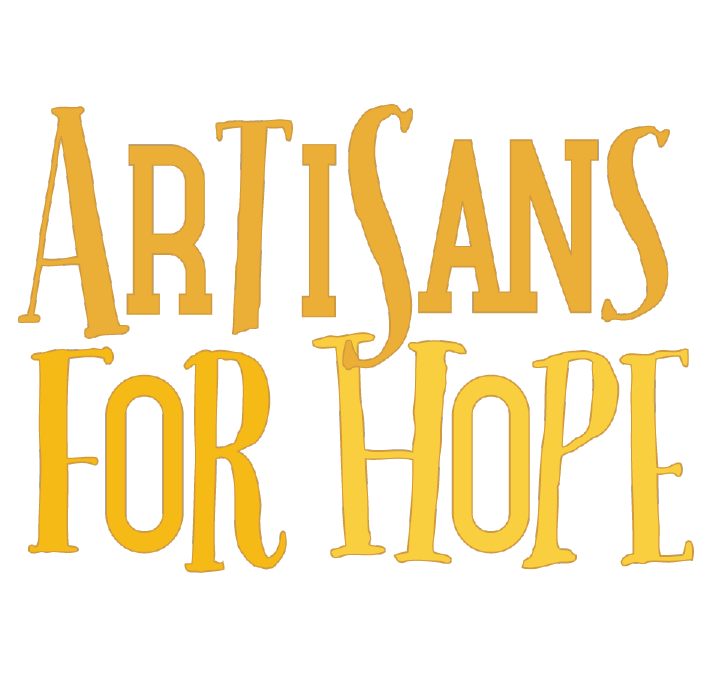 If you would like to learn more about Artisans For Hope please visit their website at www.artisansforhope.com. Because each cape is handmade quantities are limited. The Cape represents the blankets orphaned elephants and rhinos wear when they are babies. These blankets give baby elephants and rhinos the comfort, protection and warmth that their mothers would have given them. Many times they become very attached to their blankets that it sometimes take months to ween them off. The Cape will be a constant reminder of what your contribution has done to help these beautiful animals. Although the Cape is meant to be worn as a fashion statement we wanted it to be a multi function item. Take it on a picnic, throw it on the ground, use it as a blanket or wear it to the beach as a towel. However you chose to use your Cape just know there are many places you can take it and use it for functionality.